This is the walkthrough for The Last Guardian. 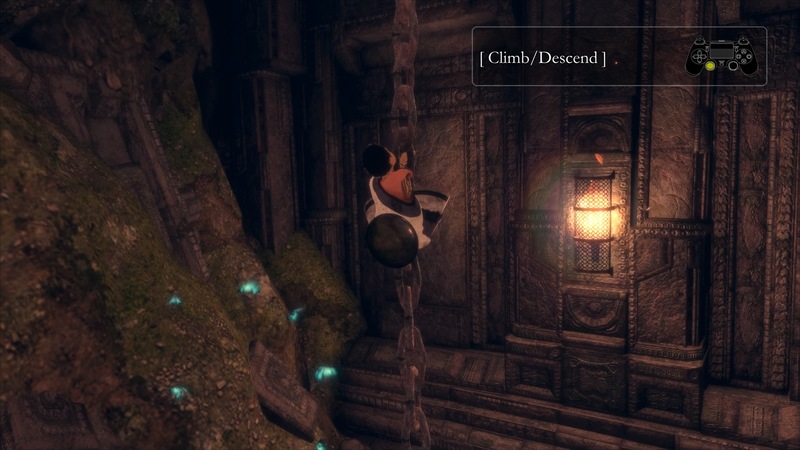 This part begins with a guide on how to get out of the tree and provides a guide for several puzzles following that moment, including how to get out... The Last Guardian development team is fast-approaching major milestones in production and has made the tough decision to delay the release of The Last Guardian by a few weeks. The Last Guardian will launch on 7th December 2016, across Europe and 9th December 2016 across UK & Ireland. The Last Guardian is a spiritual successor to Ico and Shadow of the Colussus. Developed by Fumito Ueda and the team at Team Ico, The Last Guardian was originally announced for the PlayStation 3 at E3 2009 and finally released for the PlayStation 4 and PS4 Pro on December 6, 2016. Groot (/ ɡ r uː t /) is a fictional superhero appearing in American comic books published by Marvel Comics. Created by Stan Lee, Larry Lieber and Jack Kirby, the character first appeared in Tales to Astonish #13 (November 1960). Get Off My Back! Trophy in The Last Guardian: Cling onto a suit of armor's back for 30 seconds or longer. Find guides to this trophy here. Trophy in The Last Guardian: Cling onto a suit of armor's back for 30 seconds or longer.